As Britain basks in its first summer in recent memory we’re here to offer you a helping hand to support your families cope with the soaring temperatures and sunny skies. Thankfully many parents are increasingly well informed on how best to protect their children. 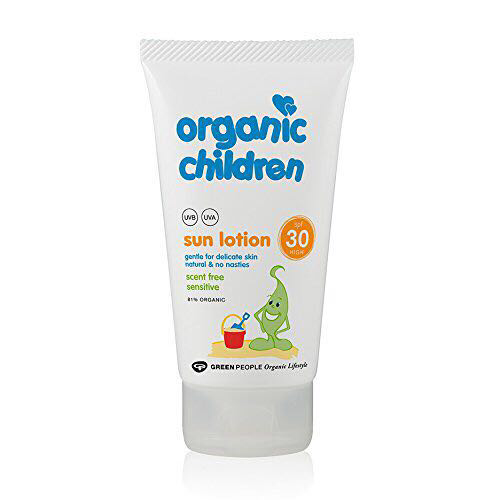 However a recent NHS England report found that 4 out of 10 parents believed a sun tan to be a sign of good health and many parents were unaware of the link between childhood sun exposure and skin cancer later in life. 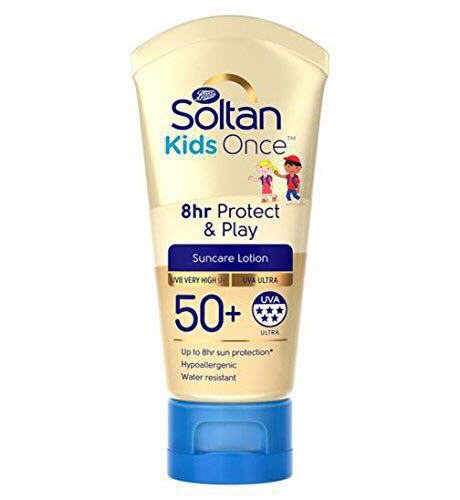 Sun protection is vital for all members of the family but even more so in children. An infant’s skin has a thinner epidermis and higher water content which creates that smooth and soft baby skin. Unfortunately it’s these structural differences that make it more vulnerable to the elements. Childhood is a critical period for sun exposure due to the cumulative nature of ultraviolet rays meaning sunburn can lead to more serious consequences later in life. The rise in temperatures can also have a significant impact on children as they tend to have a higher skin surface area to body volume ratio. So what does all this mean and how can you protect your child during the heatwave? The best way to protect your child is through a combination of clothing, sunscreen and sun avoidance. The British Association of Dermatologists advise at least SPF 30 (waterproof) which covers both UVA and UVB. Suncream should be applied generously and frequently, particularly if swimming. Babies and young children should remain out of direct sunlight at all times. Try to avoid park and gardens without shady areas between midday and 3pm. If children are out in the sun, loose fitting cotton tops and a sun-hat are essential. Every parent knows how much children love copying their parents. Protect your own skin and they will hopefully follow suit. Involve children in the conversation around sun protection and help them to understand why its important. Try to make it a fun activity from a young age which will hopefully create good habits. Eventually these children will be teenagers and out of reach of your lotions! 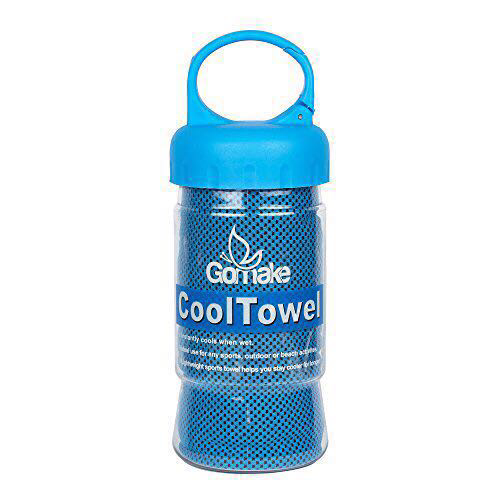 As children have more difficulty maintaining their body temperature, keeping them cool during a heatwave is essential. Offer children drinks regularly. Remember that babies also may require more fluid, whether that be breast milk or cooled boiled water if bottle feeding. Avoid hanging blankets over pushchairs as this can trap heat. A cool bath before bed time will help cool children down after a hot day. Despite our best efforts sometimes accidents happen. If your child develops mild sunburn help ease the discomfort with a cool bath or wet compress. Topical treatments such as aloe vera can also relieve mild discomfort. Regular moisturising is important to rehydrate the skin and prevent itching. If the sunburn is severe or there is blistering, seek medical advice.